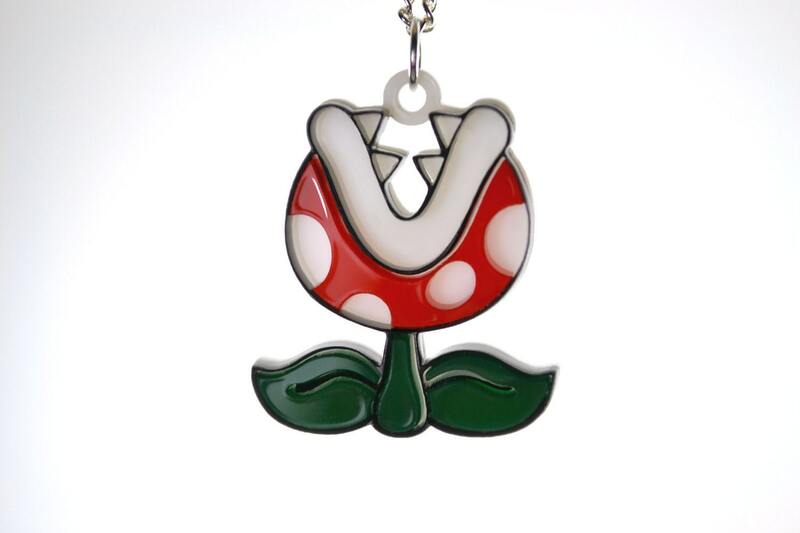 Since my tax return this year isn't enough to buy a gaming system (excuse me while I go sob deliriously in a corner), I've turned my attentions to smaller geeky trinkets. 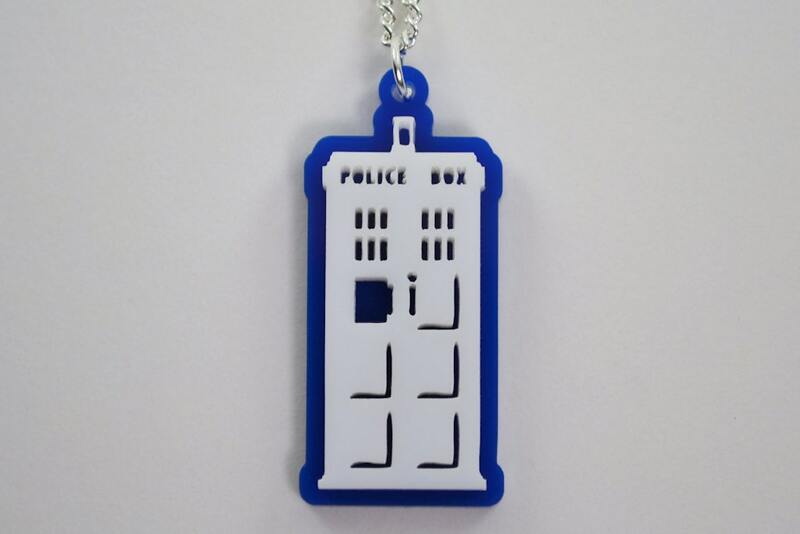 Namely, awesome geeky jewelry. That's where LicketyCut comes in. 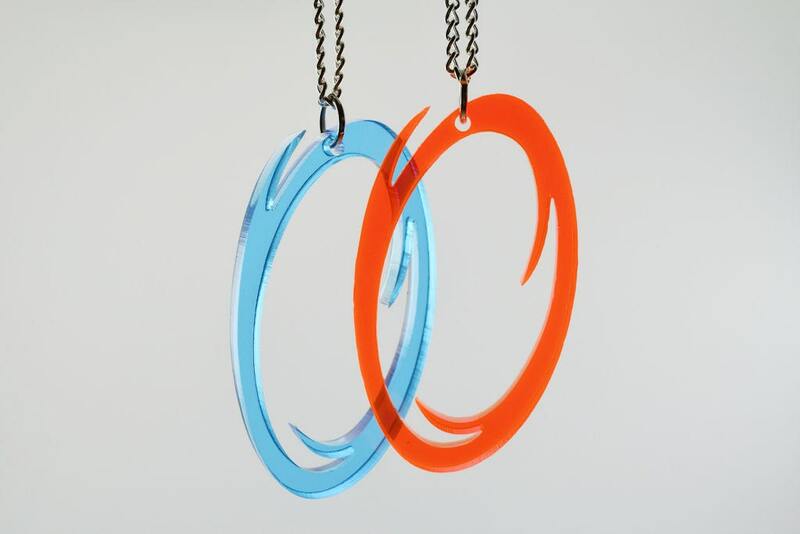 Do you want a beautiful, colorful Portal necklace? 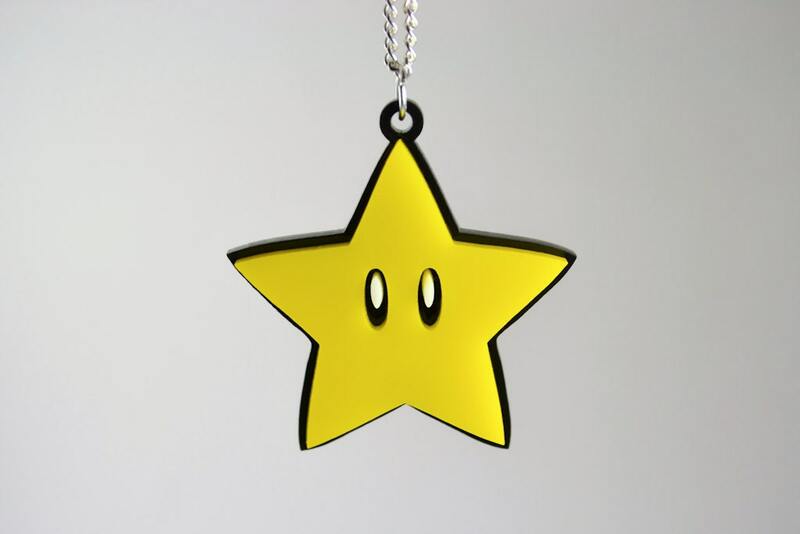 Have you yearned for a Mario star to hang around your neck? 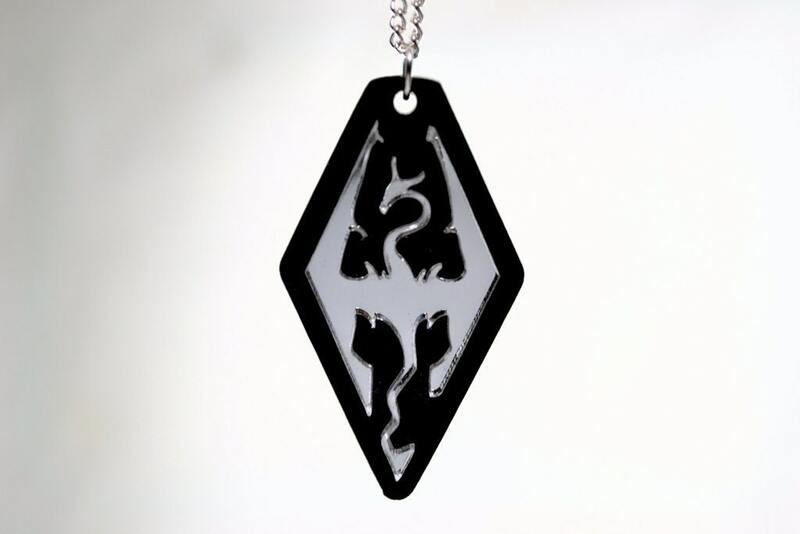 Are you kept up at night because you do not yet own Skyrim earrings? It's okay, LicketyCut have the cure for what ails you! 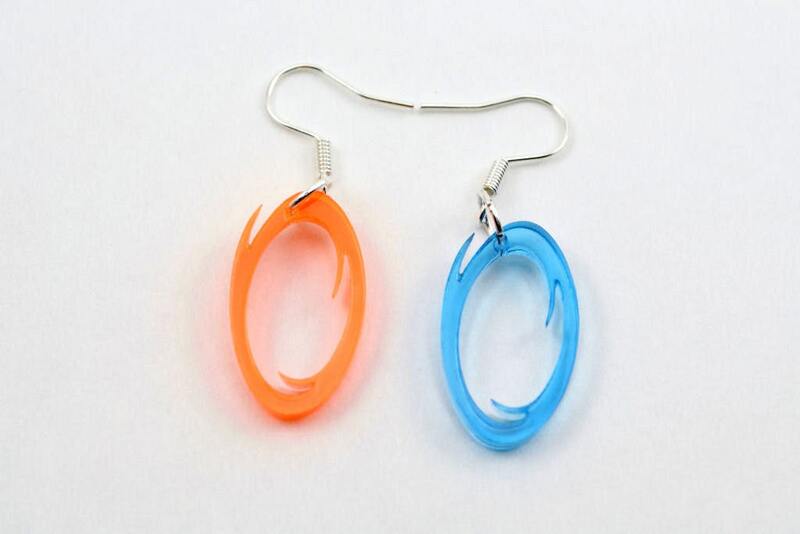 The jewelry is made using a special laser cutting method, making every piece look sharp, colorful and cartoonish. 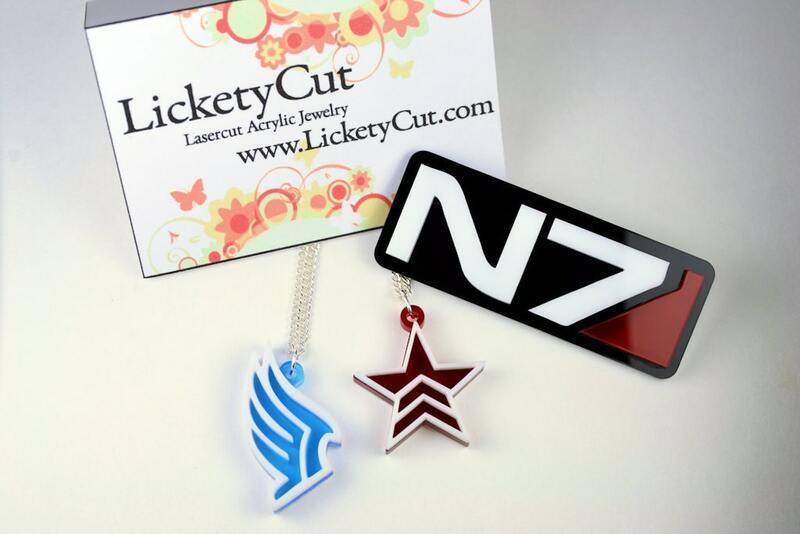 Join me after the jump for the most awesome geek jewelry this side of Etsy!